Up to date scientific research about fluoride and water fluoridation. of our water. Please bring friends, banners, instruments and peace. and rallies will build in numbers. 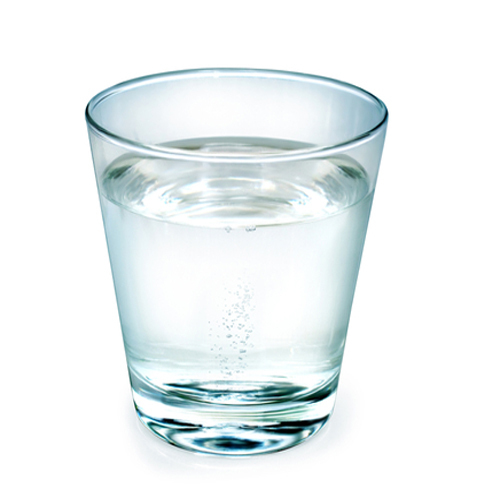 Standard public opinion about fluoride tends to believe in the benefits of this compound. However, mounting evidence points to dangerous health risks from using and ingesting fluoride. Fluoride is a toxic compound that occurs as a byproduct of manufacturing aluminum, copper, and iron. Before using fluoride to fight cavities, it was an ingredient in insecticides and pest control products. our community's decision regarding water fluoridation. "Drinking water containing as little as 1.2 ppm fluoride will cause developmental disturbances. We cannot run the risk of producing such serious systemic disturbances. The potentialities for harm outweigh those for good."